AVAILABLE NOW. The Owner will consider a trained pet cat. 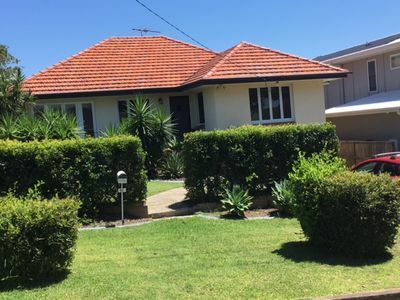 Great family home Ideally located to Wavell State High (.80 KM) Kedron State School(1.02 KM )Our Lady Of The Way (1.08 KM) St Joseph’s (1.21.KM) and Nundah State School (1.21KM). 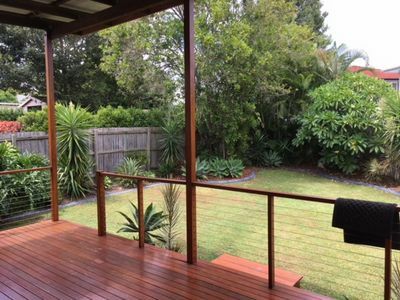 Great back deck for entertainment over looking the gardens. Lovely polished timber hardwood floors and high ornate ceilings featured throughout. 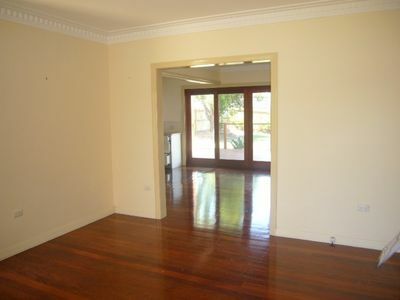 Three spacious bedrooms plus a study. 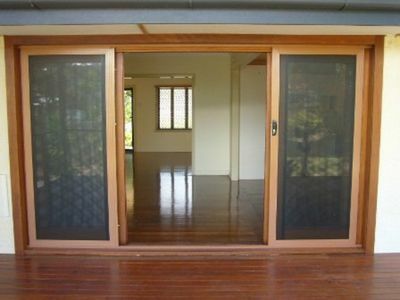 Stylish timber blinds. 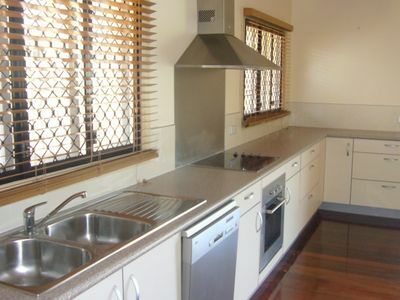 Fabulous designer kitchen complete with quality stainless steel appliances and built in laundry. 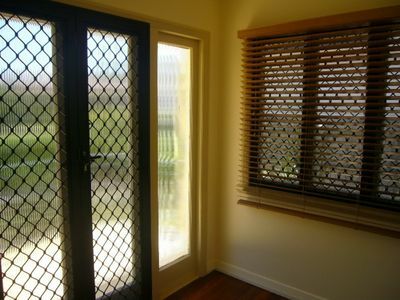 Full security screens and Crim-safe doors. 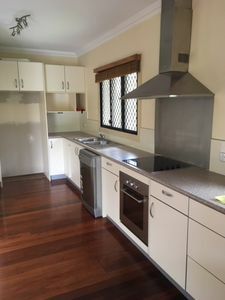 Back kitchen and dinning leads onto the large timber deck. 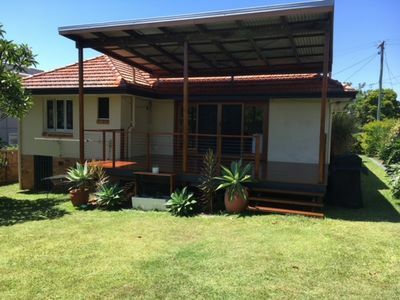 The deck is to die for and comes with railings and outdoors ceiling fan. Power St is located close to a number of very good private and state schools. Single lock-up garage with storage. 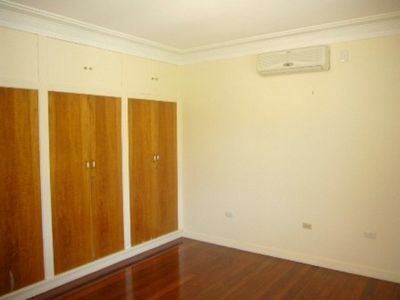 two air-con units and ceiling fans. Dishwasher and rain water tank. 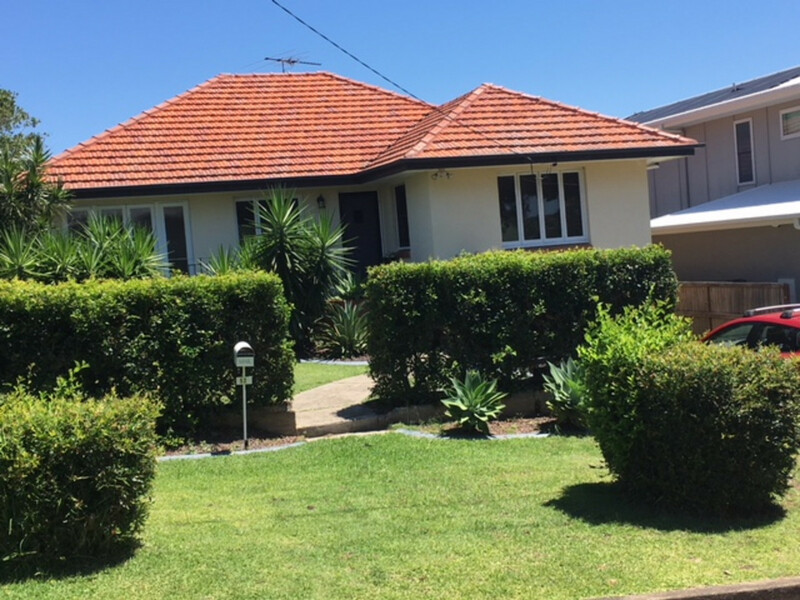 This home is located in a popular and quite area of Wavell Heights. 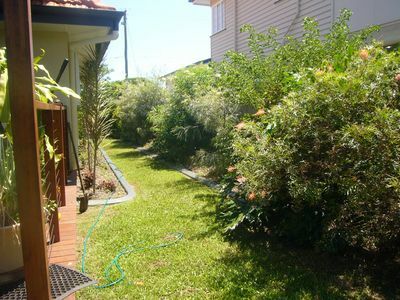 Call Gerrie on 0423 552 202 and ask for a rental application asap or to book a suitable inspection time.